Are you looking for the best hairdressers Exeter? If so, look no further than Hair @ No. 5. As specialist hair stylists, we understand how important it is for your hair to look amazing. We can offer a range of hair services ranging from stunning hair extensions, to professional wash, cut and colour. If your hair is in need of a new lease of life, our professional hairdressers will work with you and help bring a natural shine back to your hair. In order to offer our customers the best service, we use market leading hair products from Tigi, Catwalk, GHD and milk_shake. So, if you think Exeter’s number one hair salon could help return your hair’s natural glow, do not hesitate to give us a call. Book an appointment with one of our professional hair stylists and let us transform your hair today. 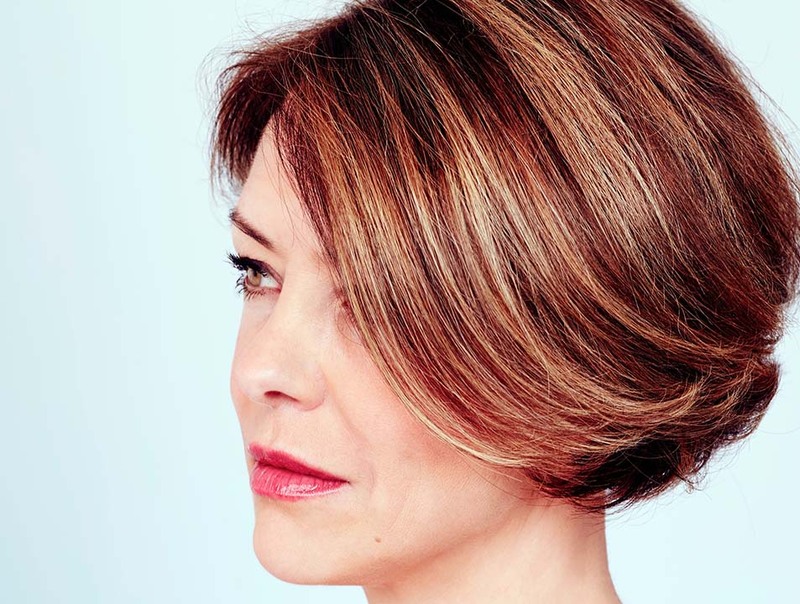 If you’re looking for affordable ladies haircuts Exeter, why not pop book an appointment with one of our qualified hair stylists? Our professionals stylists can offer both long and short haircuts, to make your style unique. We offer both dry cuts and wash, cut and finish services, so customers can choose the best service for their needs. In a rush? Why not opt for our dry cut service for just £23. Unsure what hair styles would look good? Let our qualified stylists advise you on the best cut to suit you. Over the years, our hairdressers have successfully cut and finished many different styles. Therefore, we have a portfolio of styles we can show you to help you decide. Don’t fancy a full re-colour? Why not give our highlights and lowlights a go. Both our highlights and lowlights are applied with either specialist foils or Meche and we also include a cut and finish. We offer both full and half head highlights at competitive prices. Need to retouch your routes or want to try out a bright colour? Our specialist hairdressers can help. Bright colours are becoming an increasingly popular option among our customers, helping to bring a touch of summer to your hair. Our ladies hairdressers Exeter can cater for any hairstyle requirements. 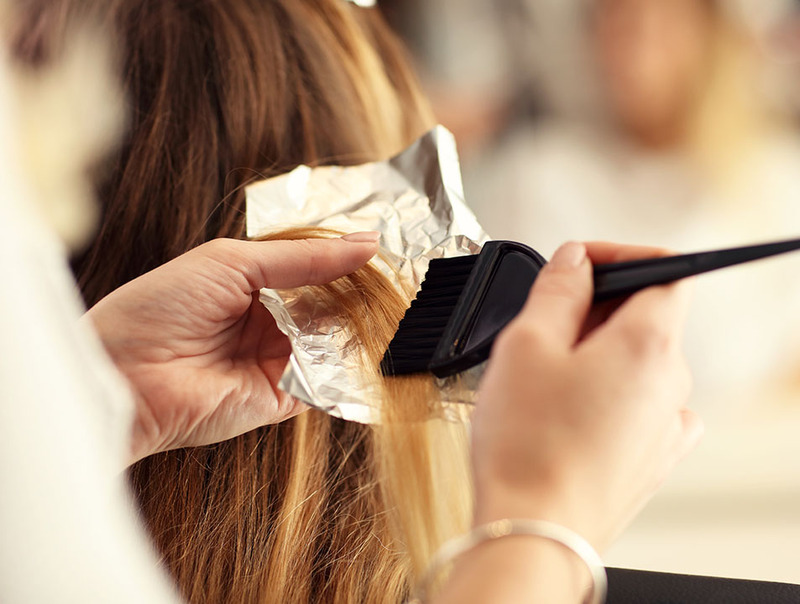 Before our stylists or colour technicians carry out any specialist colouring or highlight procedures, we will first complete a hair colour patch test. This test allows us to identify if the dye being used is going to cause an allergic reaction. Moreover, this check also allows us to make sure that the safety of the client stays our main priority. Our patch tests are usually carried out 2 days before a customer’s hair appointment. If an allergic reaction is triggered, we will not proceed to use this hair colour. Looking for the best hair up ideas? Is your summer ball or prom getting closer? 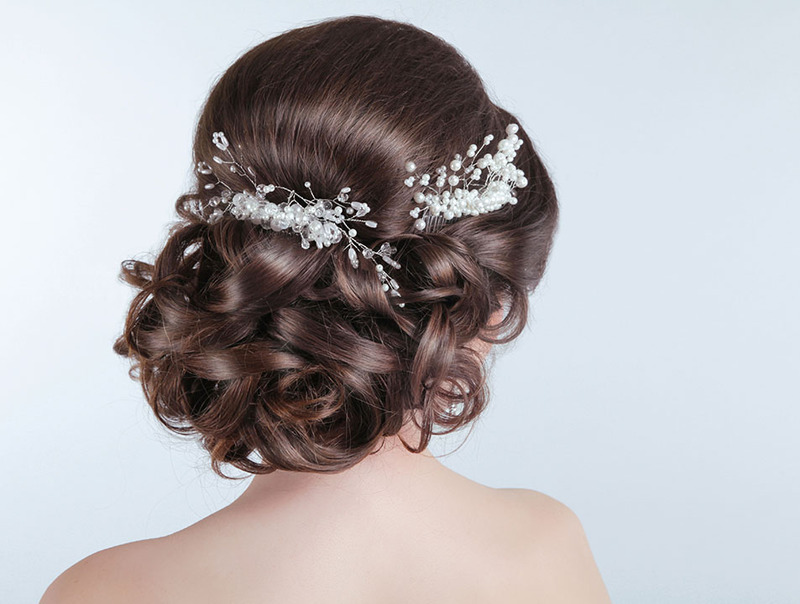 You can rely on the best hair up styles from our creative hair stylists. 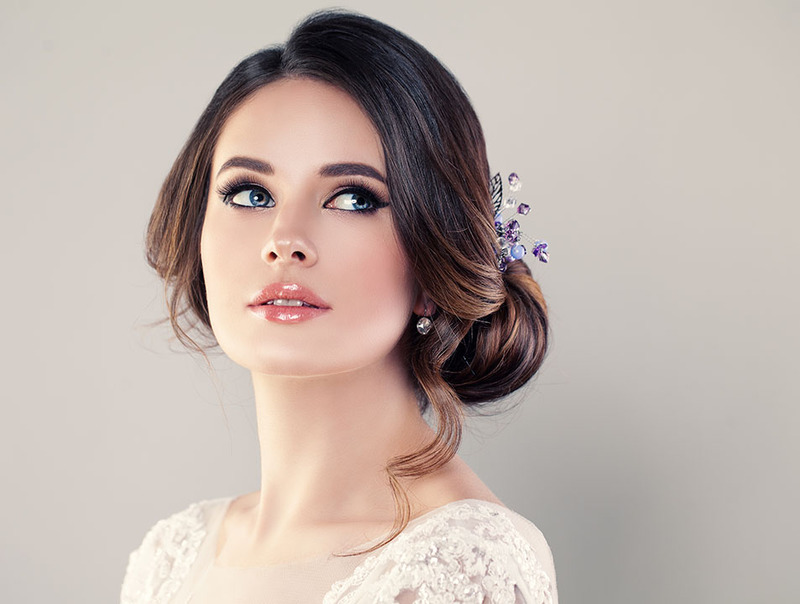 We can help to make you look glamorous for your event, and show off your natural, glowing hair. So, if you require further information on any of our haircuts, colours or styles, give our professional ladies hairdressers Exeter a call on 01392 258808. Alternatively, if you would like to book an appointment with the best hair salon Exeter, pop into our shop today, or get in touch via our contact page. We look forward to seeing you soon!